A year ago, Colin was diagnosed with clinical depression and acute anxiety, after many years of trying to deal with these conditions alone. 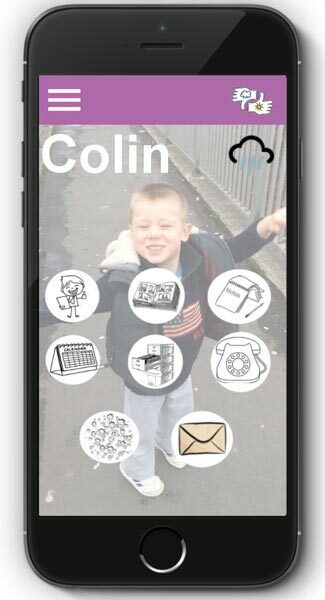 During therapy, Colin came up with an idea for an app based on his experience with apps that lacked interactivity and positivity. After hearing from other group members, he started working on putting together an app that could benefit people suffering with mental illness and stigmatization, and ultimately, the health care system. Colin has since met so many on his journey, a new direction focusing on improving lives. Colin wants users and other people to understand that mental illness is not to be ashamed of and that with community and unity one can start their journey to a brighter life. With being selected as an ambassador for WHIS (World Health Innovation summit) and patient voice for ORCHA (The Organization for the Review of Care & Health Applications), and by working with other campaigns and NPOs, Colin aims to work against stigma that surround these conditions. 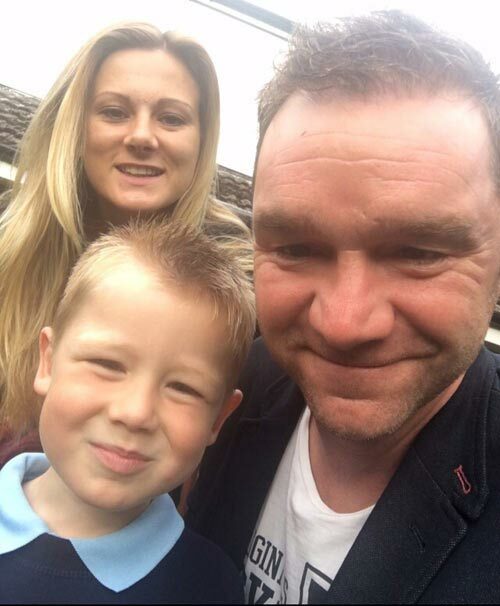 Colin has a 4-year old son named Jack with his beautiful wife, Jenny, and currently works in retail management, whilst dedicating his free time in developing a ground-breaking application with endless potential. 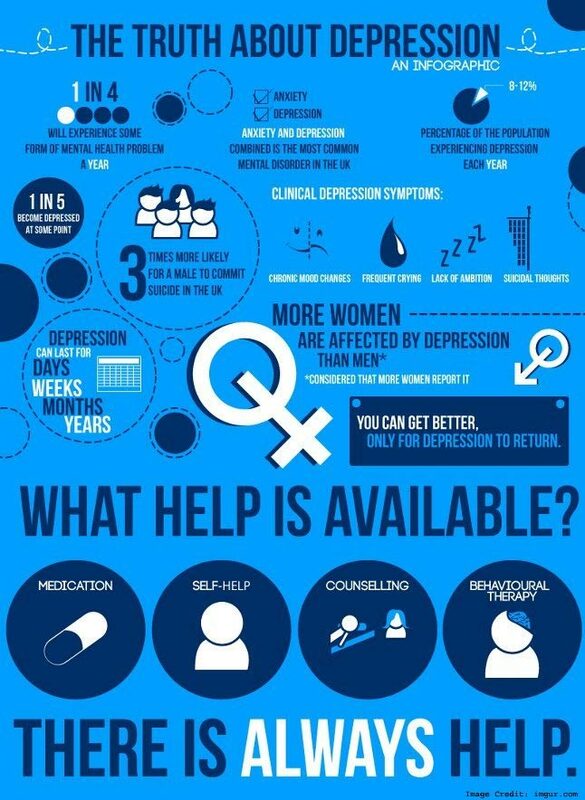 I was diagnosed with clinical depression over a year ago. At first, I didn’t want to admit it; I didn’t believe that I could be so weak, to let something like this get to me. I tried to fight it, thinking I could easily beat my negative thought patterns; after all, it was just in my head. I’d been through so much worse in my life, and beat obstacles, so a little thing like feeling low and down could easily be overcome. I misjudged my strength to take the path alone, ignoring prescribed medication or offers to go for counseling. In my mind, depression wasn’t a real thing; it was just an excuse for people to deny their weakness, or to dramatize the bad things in their lives. One day – which happened to be bad – I needed to cross a motorway bridge to get some lunch. My head was in a dark place and as I crossed the bridge, I stopped halfway, looked over the railing and watched the cars speeding past underneath me. I then looked up to the sky, and witnessed it was a bright sunny day, with utmost clarity, with just one dark cloud, positioned directly above me. Negative thoughts came rushing through my head. “I’m not good enough. I’ve been so weak. I’ve failed. I let my family and friends down. I’m just a failure. Why do I suddenly start to shake when face with this? Where has my confidence gone? Where has the old me gone? I’m no one anymore.” These heart-breaking thoughts raced through my mind as I stood on the bridge. A voice told me to ‘jump and finish the pain’. It continued, ‘People will be better off without you. I’d be better off without having to deal with all this pain and anguish. The voice kept getting louder and louder: JUMP, JUMP, JUMP. Despite my terrible and demotivated stance, there was one thing that stopped me from committing the destructive act. As much as I’d like to say or claim that it was my determination to fight or my inner strength, it was none. It was the thought of my son. Being told the way I decided to leave this life, leaving him behind and not being able to watch him grow. He looks up to me, and loves me unconditionally. To think I would do this to him, the impact my decision would have on him would crush him. I couldn’t leave him and let him down. MY JACK. At that point, I already had my left foot on the bottom of the railing, and hands ready to let go of their grasp. I was nearly launching myself to what I thought was freedom and solace. Jack, my wife and family and friends saved me that day, all in their own ways. Without even knowing it. The thought of leaving them behind with broken hearts and hurt is why I’m here today. After I’d overcome the voice of jump, I walked back to my office. Across the bridge, as quickly as I could; shaking, sweating and feeling uncontrollable dizziness. I contacted my medical insurance company, and made an appointment to see my doctor. The very nice and understanding lady informed my work that I will be leaving early. Soon later, I was referred to a psychiatrist for counseling and therapy. I worked hard and worked to be accepting of my condition, and made a few friends along the way. When I came up with the idea for the app, I knew I could make a real difference. I want people to know that they are not alone and that they are part of a community that will guide and support them to wellbeing. My app has received an overwhelming amount of positive feedback and excitement from people all over the world. I am being approached by people who want to get involved in this worthy app, that will save lives and give hope and spread positivity to all. However, this journey can sometimes be bittersweet at times. I still have low days and weeks, and creeping feelings and thoughts of worthlessness haven’t exactly disappeared. But they are fading, and I take strength and opportunity from the fact that I could be doing something that can help others who are in my exact or in a similar situation as I am. My app could really help me right now, because this contribution is one of the positive ones in technology, healthcare and in today’s world of hate, discrimination and violence. My journey over the last 4 months has been a mixture of amazing and intimidating. I’ve chosen to follow my newfound energy and make a difference. This has led me to meeting many amazing people, and making friends, both nationally and internationally. DE-press-ON has crossed 11k followers on twitter, and we have a steady growth of followers on Facebook and Instagram. We have held workshops in Liverpool, and have promoted the app in various conferences, meetings and events in London and Birmingham. I speak about my app and my journey, hoping to inspire others in a life crisis or ones who are facing a challenging life problem, to seek help and believe in themselves. I believe the moment on the bridge changed my life for the better. I also believe my condition helped me realize I had more to offer to our society and world. I found light in the darkness, and begun my journey because of my conditions. My gifts. They didn’t take me into the darkness. Metaphorically, I met my depression and anxiety in the darkness and once I started to accept myself with all my flaws, I carried on with my life with a fresh new perspective, and strive to improve it in so many ways, every day.